company of Xavier Rodriguez. Both Amanda Backman and Xavier Rodriguez have been located and are safe. 9-13-14 The Downers Grove Police Department is requesting the public's help in attempting to locate the subjects pictured. The missing girl, Amanda Backman, was last on September 13, 2014 at 12:45 a.m. She was reported missing by her family when she was not in the house in the morning. 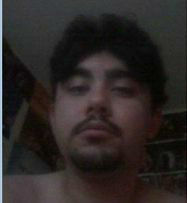 She maybe in the company of Xavier Rodriguez who is also reported missing. 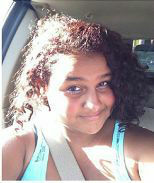 Amanda is 15 years old, 5 feet 4 inches tall, 140 lbs., with black curly hair and brown eyes. Any person who may know the whereabouts of these individuals are asked to contact the Downers Grove Police Department at (630) 434-5600 or 911 immediately.